As the date of the announcement of Nokia X is getting closer, more rumors about what HMD will announce on the 27th of April started popping up over the internet. The latest rumor comes from China and mydrivers.com site. The report has some conflicting info about the upcoming phone, but considering that mydrivers is an often cited site, let’s see what they say. According to mydrivers.com, the upcoming Nokia device set to be announced on 27th April will be called Nokia X6, same as the Symbian device from 2009. The role of the device is to fit the price and specification gap between the Nokia 6.1 and Nokia 7 plus. The X6 should allegedly feature a 5.8-inch 19:9 screen, dual ZEISS cameras in a vertical position, 4GB and/or 6GB of RAM, and two processor options: Snapdragon 636 and MediaTek P60. We recently saw that an unknown Nokia device passed BT SIG with Bluetooth 4.2, which suggested a device category below the Nokia 6.1, that features Bluetooth 5.0. It’s interesting that MediaTek’s P60 supports Bluetooth 4.2, but the Snapdragon 636, just like the 630 on Nokia 6.1, supports Bluetooth 5.0. Two devices also passed CCC certification which revealed lack of fast charging, which the 6.1 has. So it’s hard to believe that a Nokia X6 will fill the gap between the 6.1 and 7 plus, considering the lack of fast charging, which doesn’t really make sense. Other info mydrivers.com shared is that the sales of Nokia X6 will begin on 27th April, right after the announcement. The price for the 4GB RAM option is reportedly set at 1,699CNY or 208 euros, and the 6GB RAM version should retail at 233 euros. 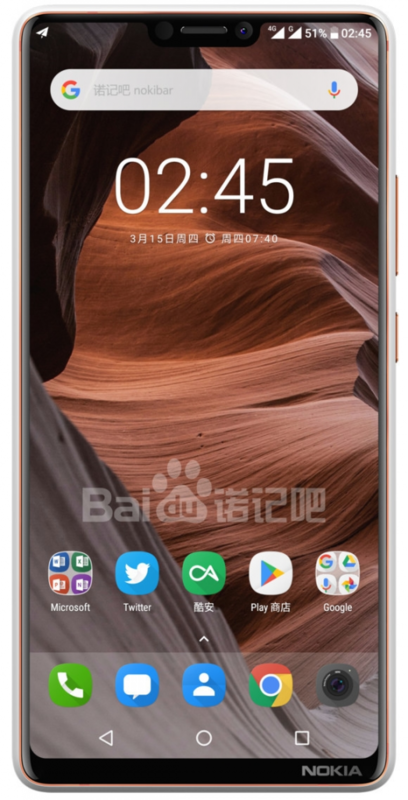 The current price of Nokia 6.1 in China is 1499CNY (4/64GB), the 7 plus is priced at 2299CNY (4/64GB), but there is already a Nokia 7 between 6.1 and 7 plus that retails for 1899 CNY, but now there is a sale for 1299CNY at JD.com. A sad thing is the 19:9 display ratio which suggests, and mydrivers.com mentions, that the X6 will feature a notch. 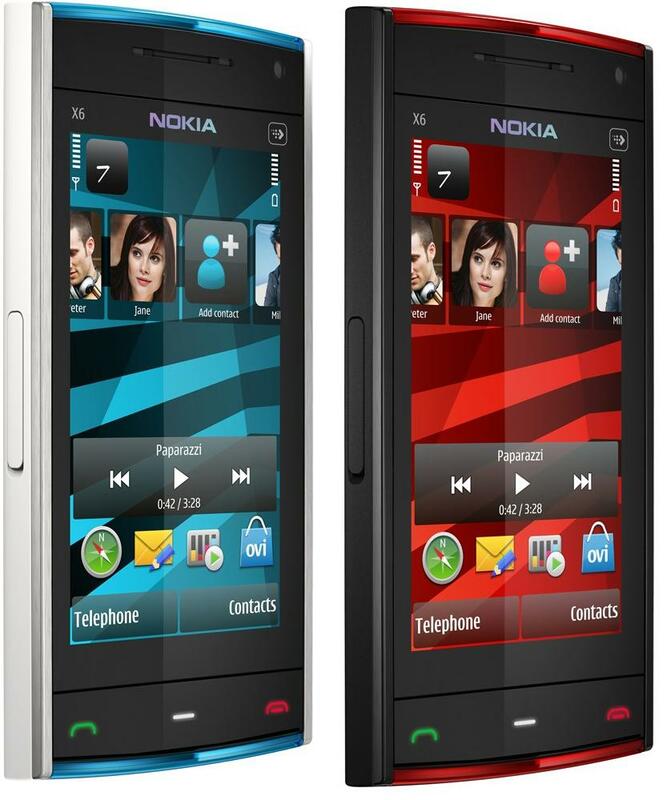 They also mention that Nokibar’s concept of a Nokia phone with notch is pretty close to the real deal. The concept is posted above. 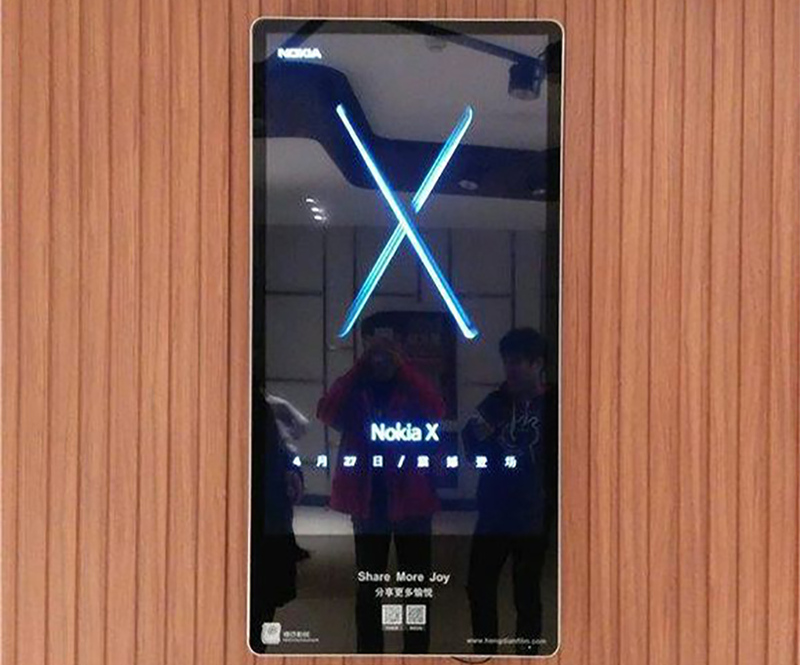 This rumor really causes more confusion about HMD’s upcoming phone, that HMD teases as Nokia X. I don’t see a reason for calling it Nokia X6 or including the above mentioned specifications. The thing is, these all are just rumors and we will see the real deal when HMD officially announces the product and that is set for the 27th of April. So, take all this info with a pinch of salt.